Google Home Mini is on sale at the Google Canada Store for $39 (Reg $79). This is a sizzling hot Black Friday deal on this awesome little device. Google Home original is also on sale for $99 (Reg $179). Google Home and Google Home Mini allow you to play music from your home, control your lights, play trivia games, and ask Google many questions such as weather, location of stores, general questions etc. 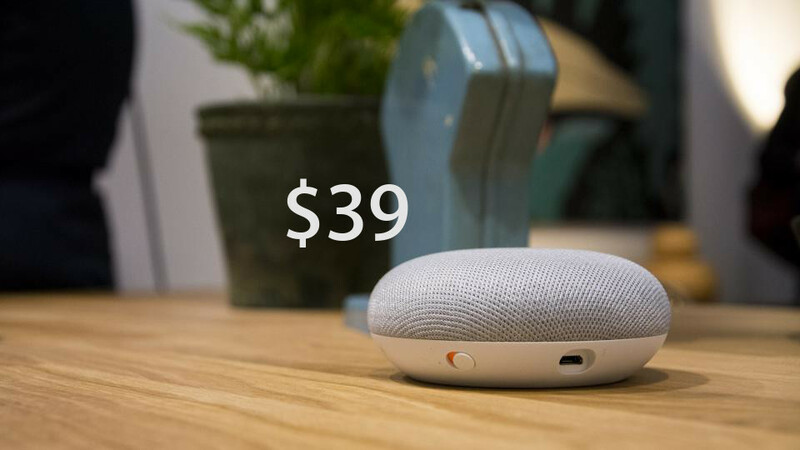 For $39, Google Home Mini is definitely worth buying.